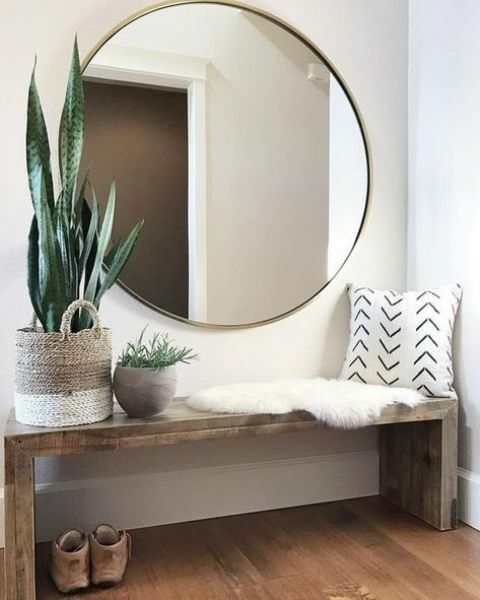 Console tables and vanities aren’t always used in an entryway, while benches are a common thing. 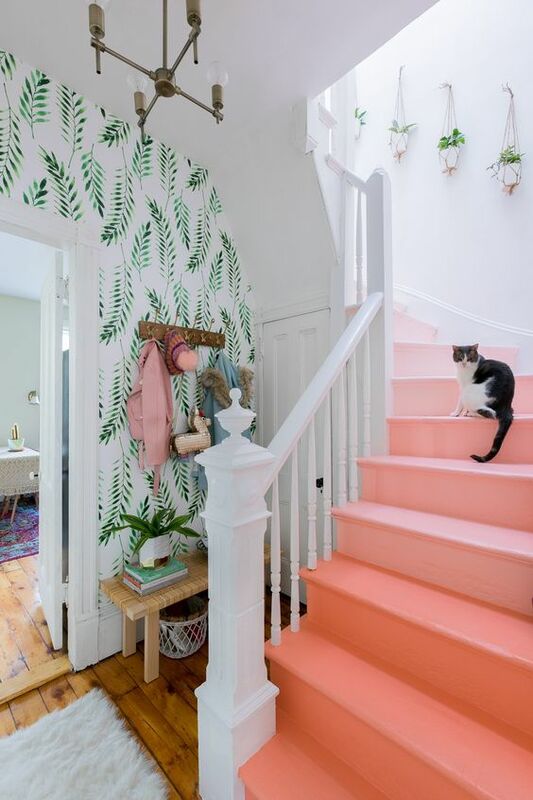 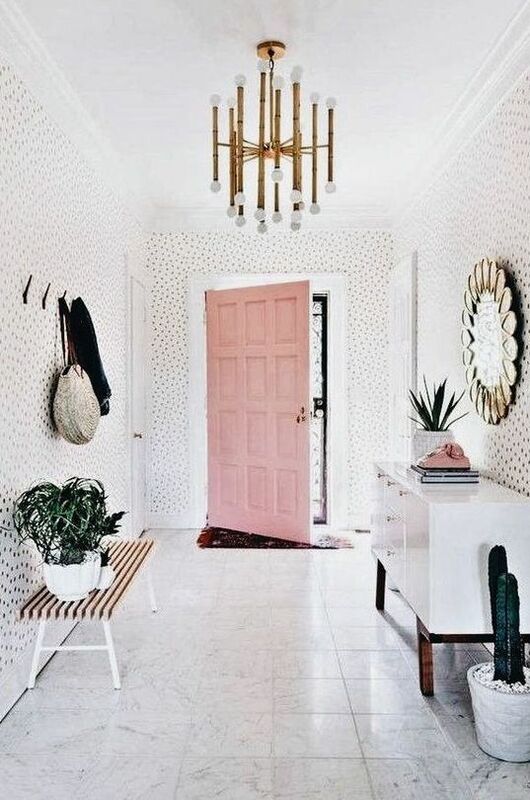 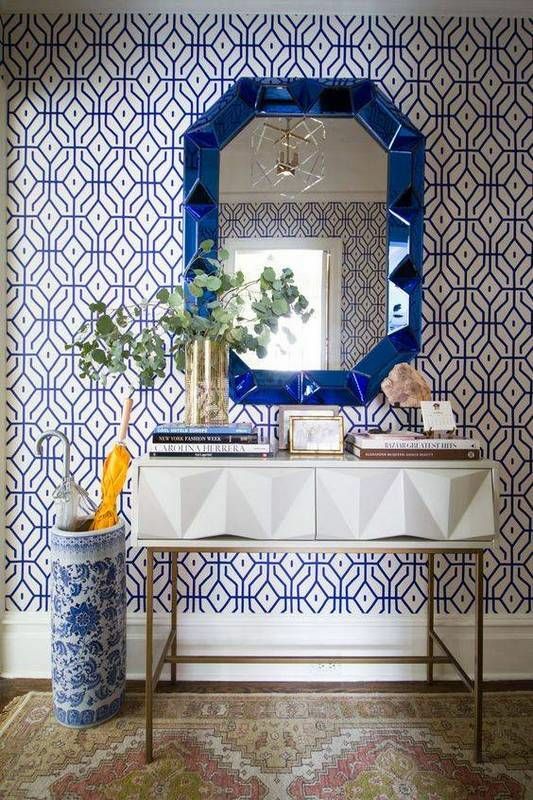 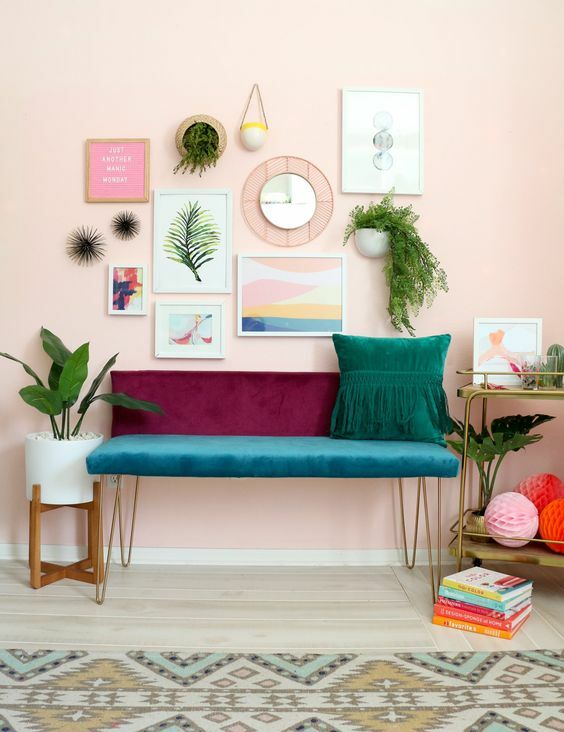 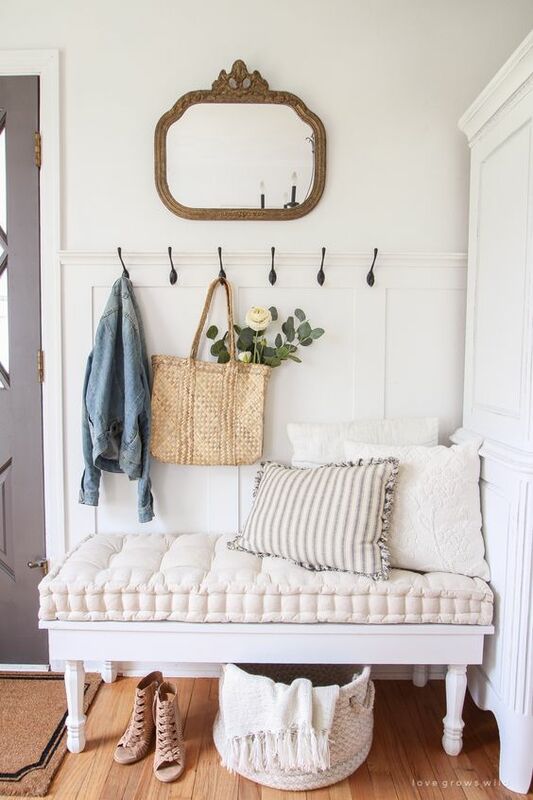 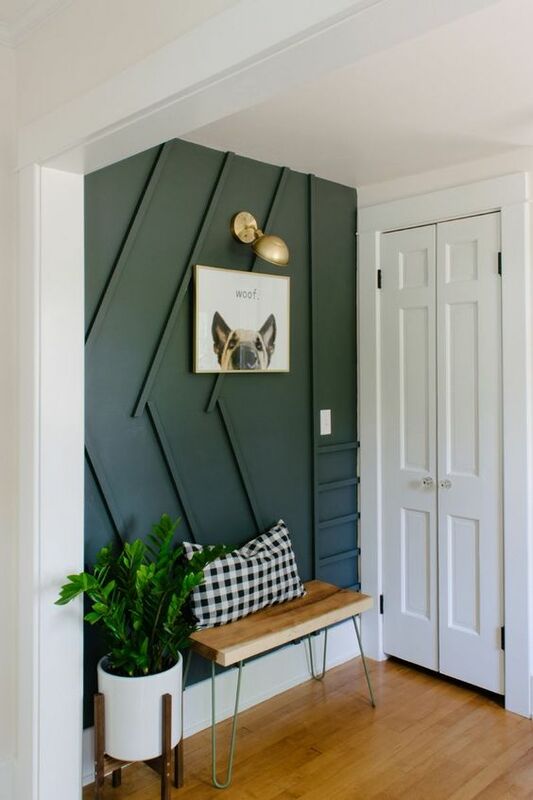 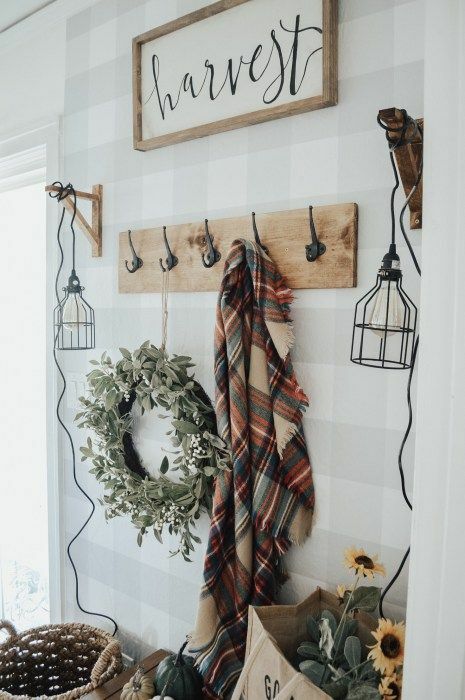 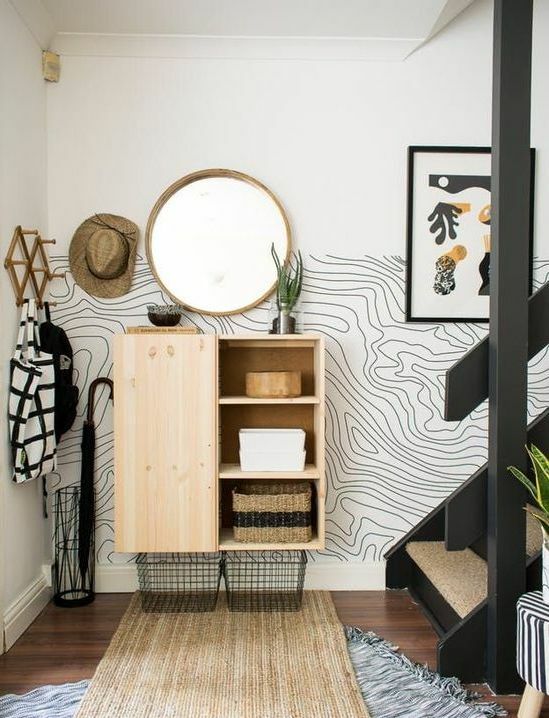 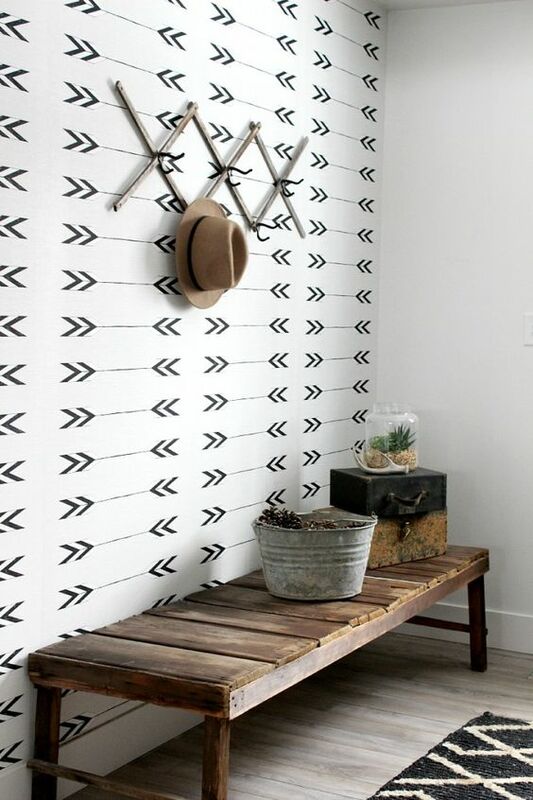 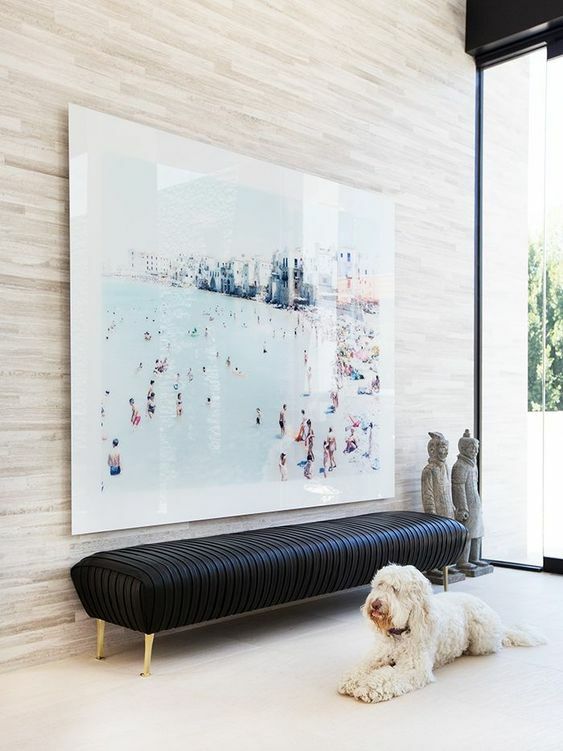 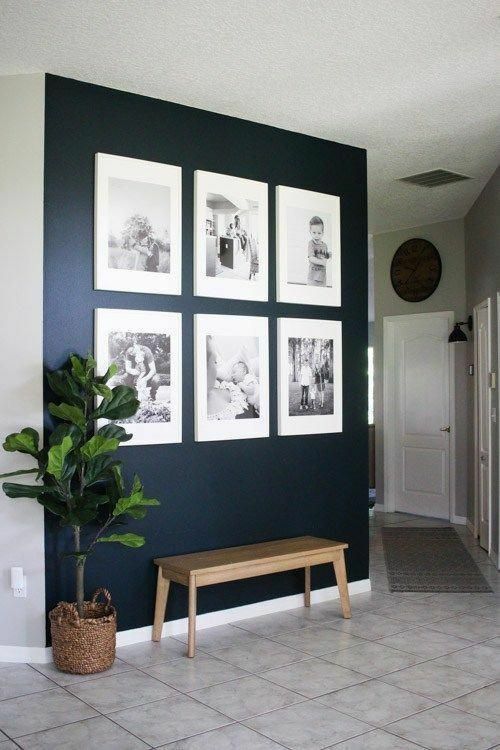 Change the bench to make your entryway bolder, cooler and brighter! 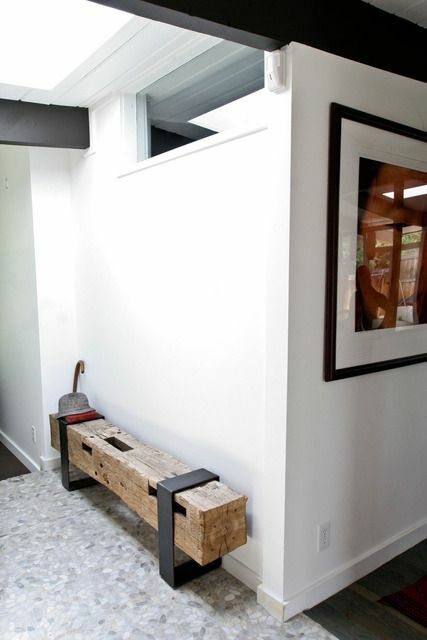 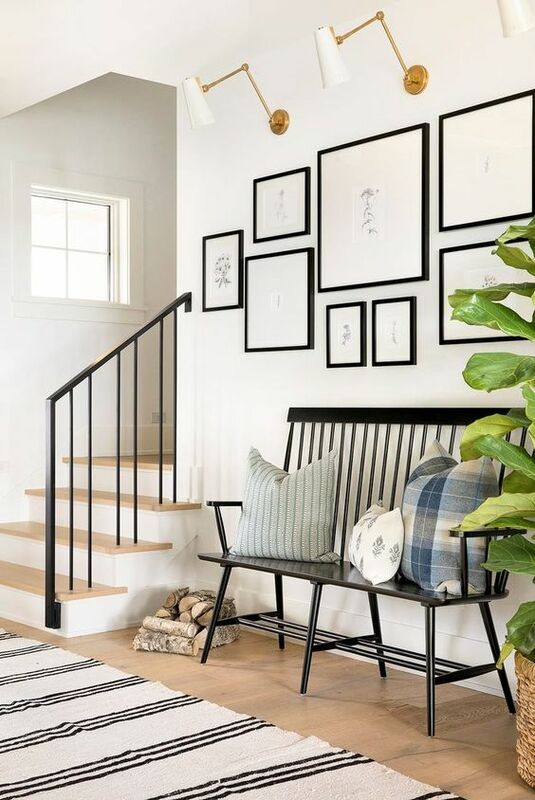 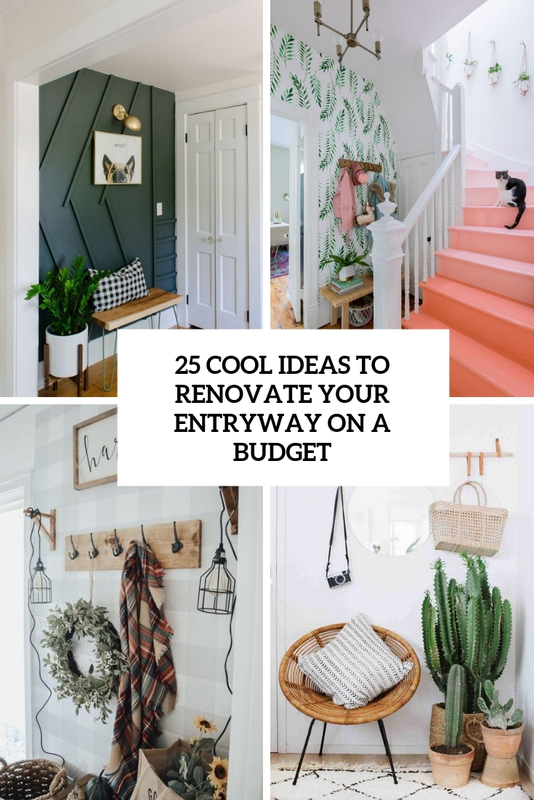 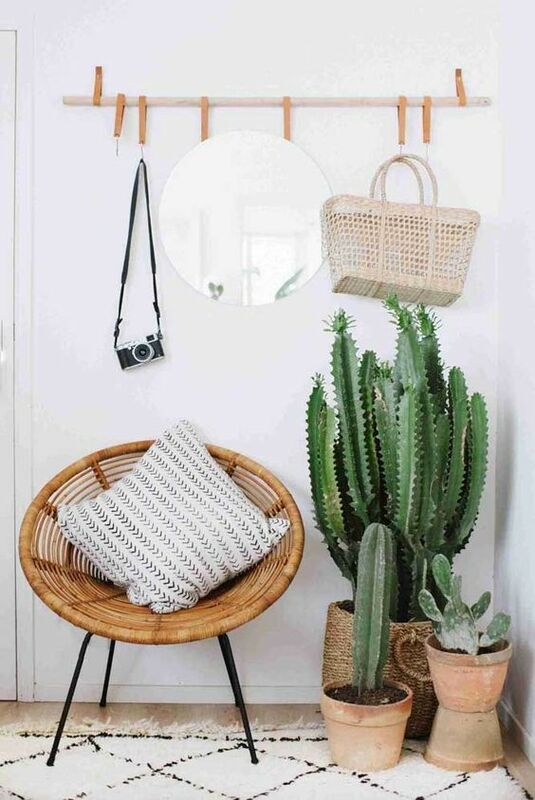 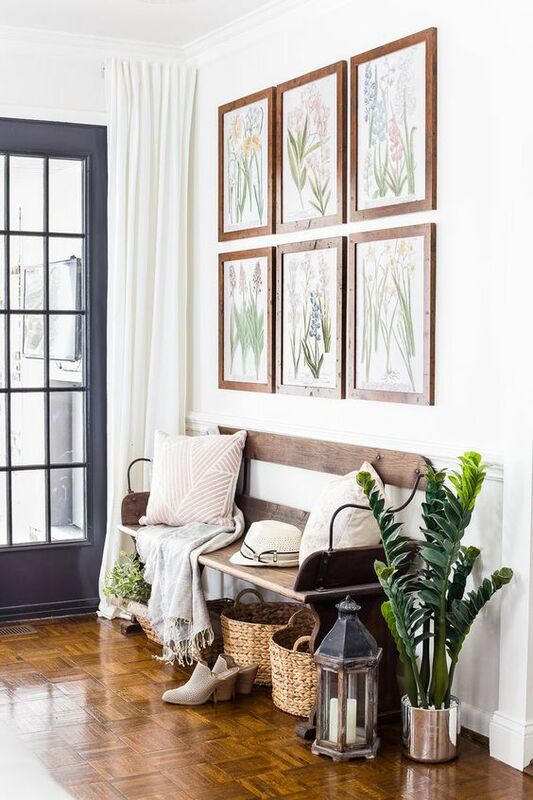 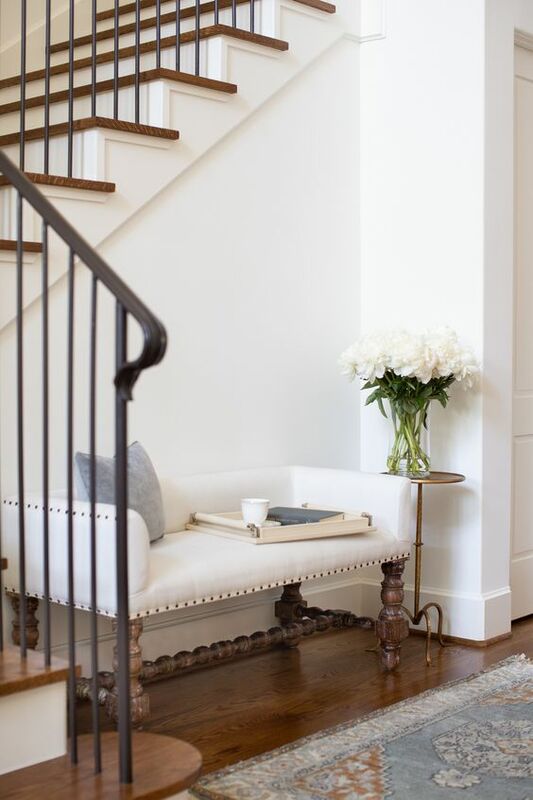 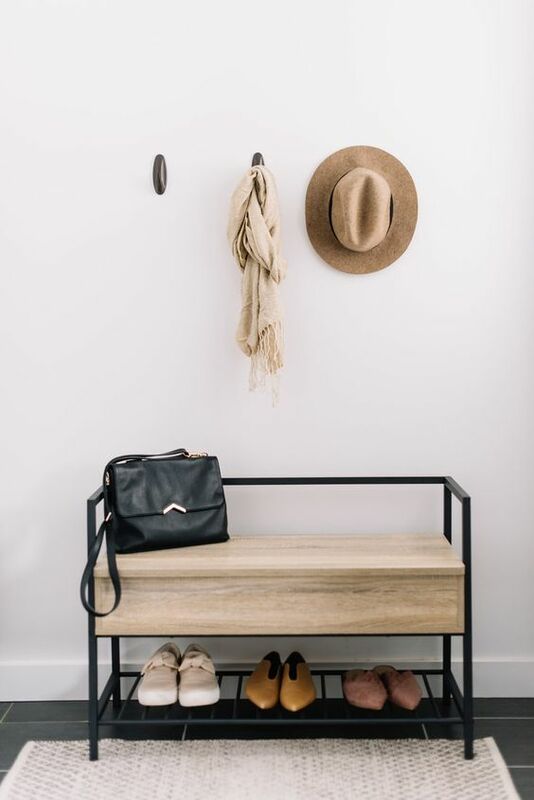 First of all, consider your entryway style and choose a bench accordingly. 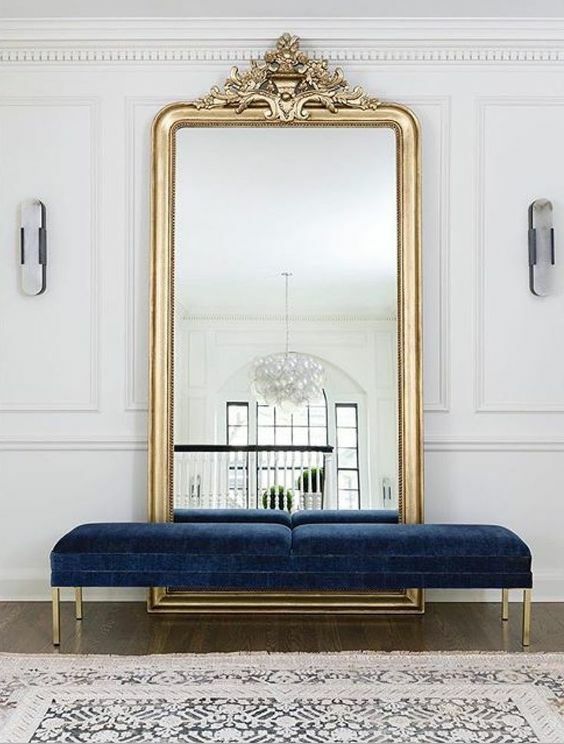 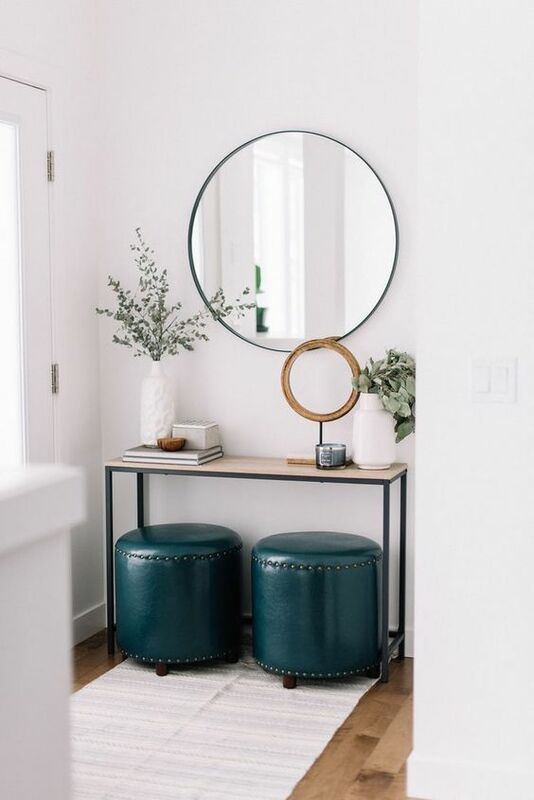 It can be upholstered and not upholstered, with painted or metallic legs, with hidden storage inside the seat or without any storage just for style. 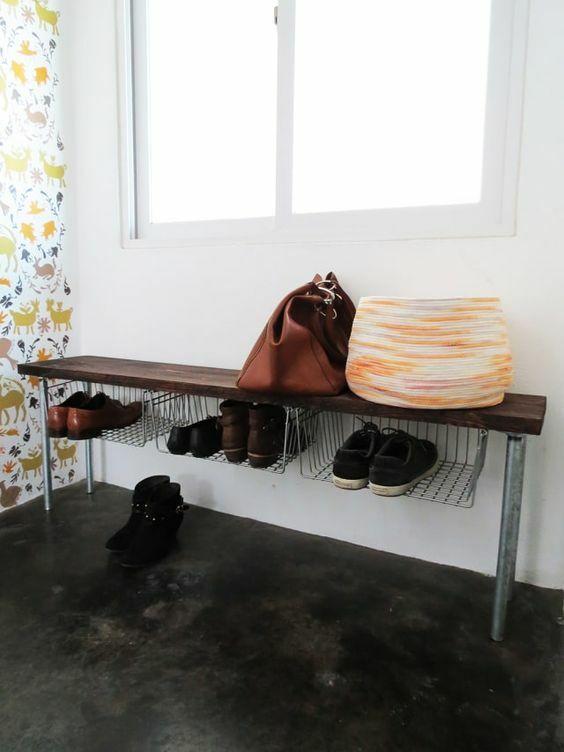 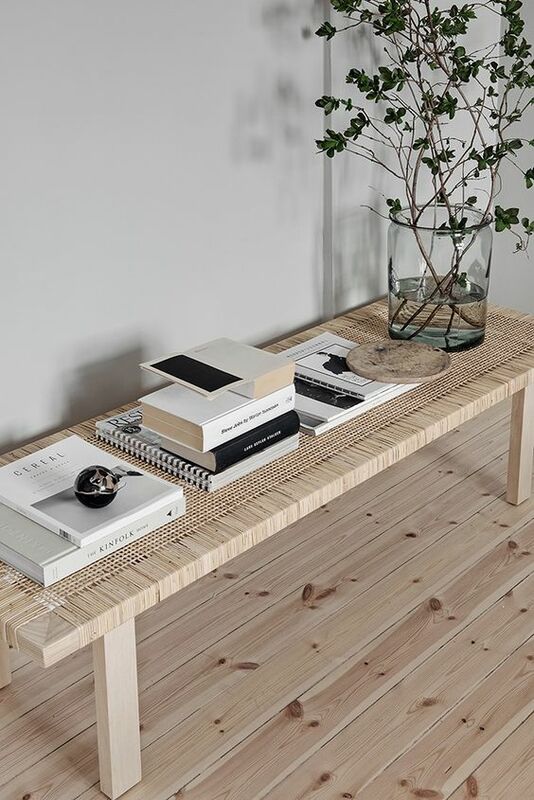 There are many DIY projects that will allow you creating your own bench without much effort. 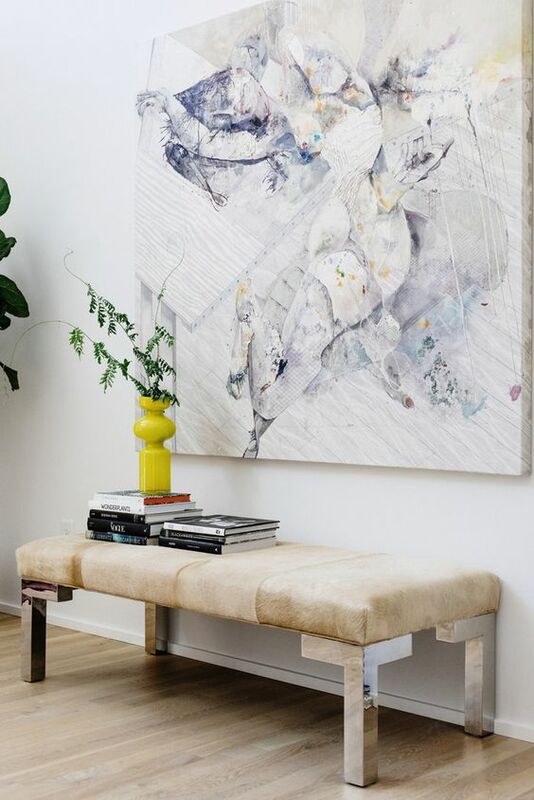 If you don’t want to change the bench, take your existing one and renovate it – with fabric, with paint and other stuff.